AMAZON very recently, has started to promote my book more effectively. I would therefore like to encourage as many people as possible to buy my book, as it contains many intriguing secrets, as well as inside information, as to the "INNER WORKINGS" of this world, or "Behind the Scenes" information, and exposes the corruption behind it all, both physically and spiritually. 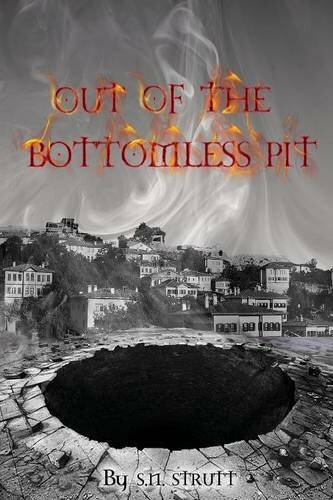 I hope to shortly publish other books along these lines, although I notice that my book is still very much up-to date, with what is really going on concerning the inner workings of our planet today. 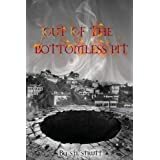 INFORMATION ABOUT "OUT OF THE BOTTOMLESS PIT"
AS QUOTED ON AMAZON, from the back page of the book "OUT OF THE BOTTOMLESS PIT"
"It was so enthralling that I simply couldn't put it down"... - Joanna S. (Editor) A compelling and fascinating collaboration of both unusual and unexplainable happenings as well as the sinister plans underlying them. - John B. A "Survivor's Guide" in a world of confusion.